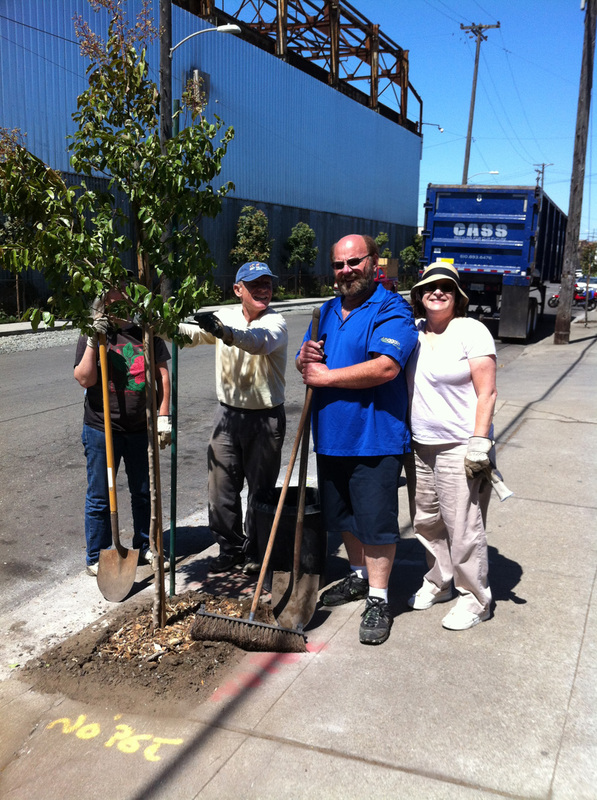 This June, USAgain sponsored a tree planting with the Sierra Club – San Francisco Bay Area Chapter. We presented the club with a check for $2,000 to sponsor the planting. We look forward to future endeavors toward keeping the Bay Area green and sustainable!